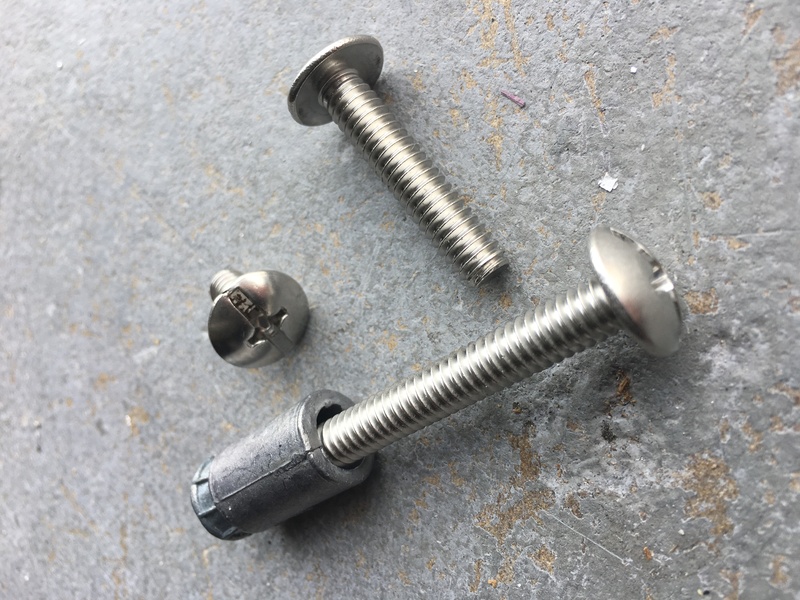 Truss Combo Screws/Bolts can be used to install storm panels via the "direct mount" method with no tracks or headers required! Once installed, just loosen the Truss Combo Screw enough to slide the hurricane panel over, attach a keyhole washer (Click Here), and then screw the bolt back in. Each truss bolt has a head diameter of 9/16"